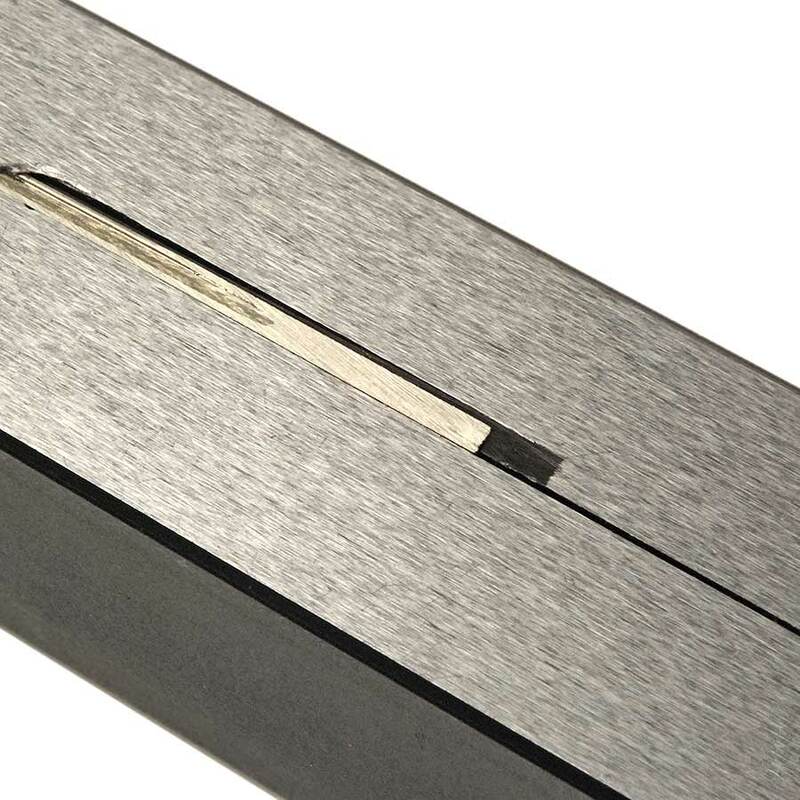 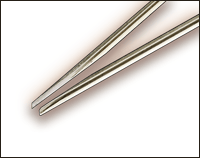 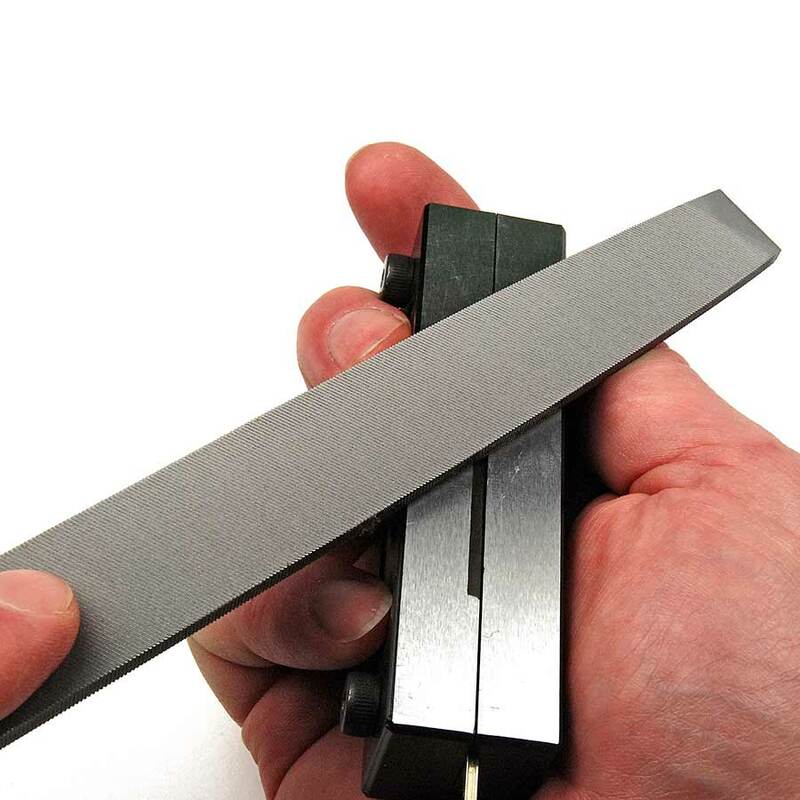 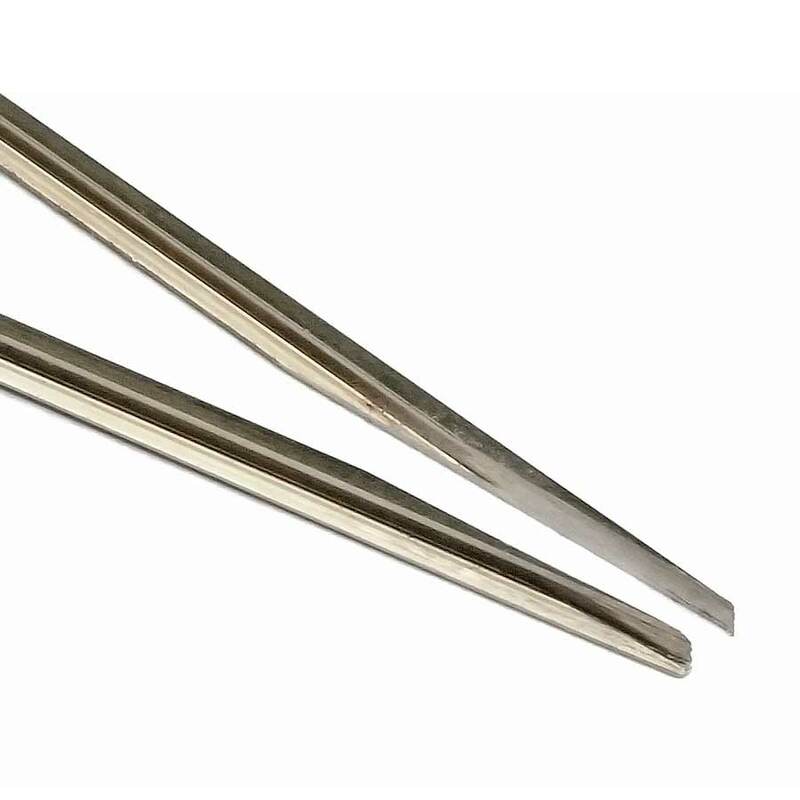 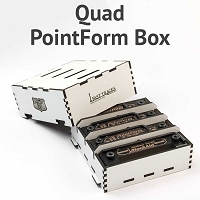 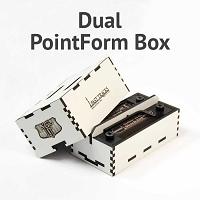 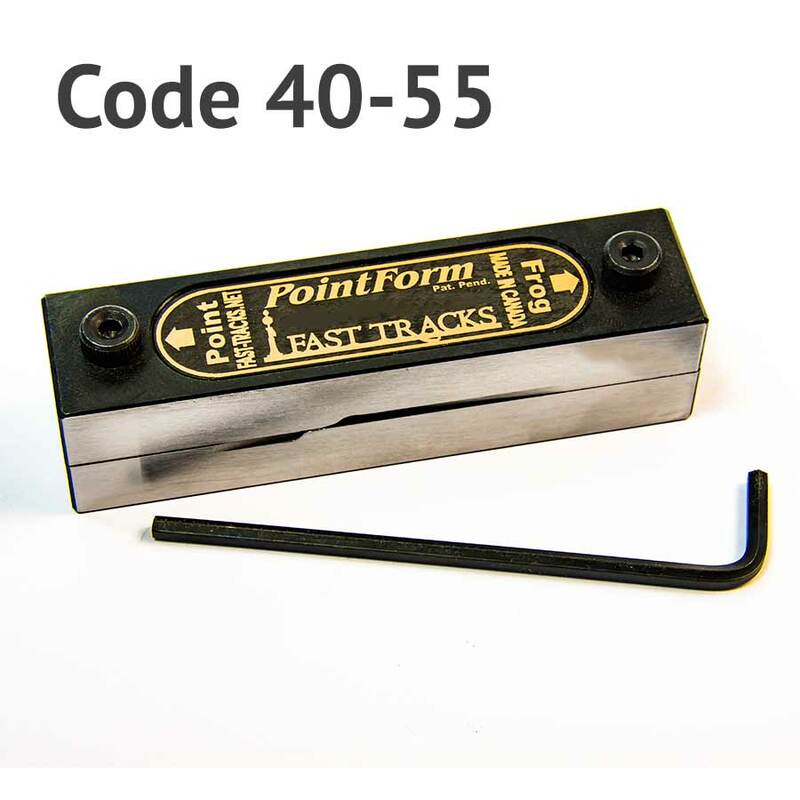 This PointForm filing tool can be used to construct frog and switch points for #8 switches using Code 40 & 55 rail and will work with all scales and gauges up to O. 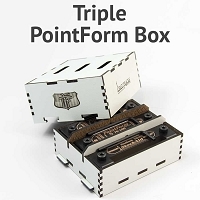 Each PointForm filing jig comes complete with a 5/32" Allen wrench for tightening the clamping screws and will last for thousands of uses. 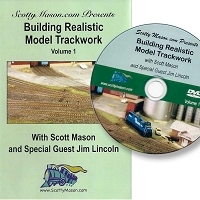 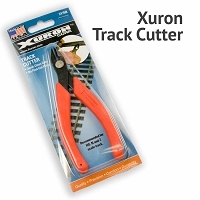 A great tool. 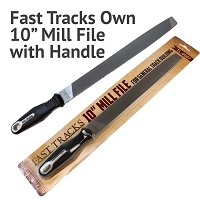 Very easy to use and very precise.